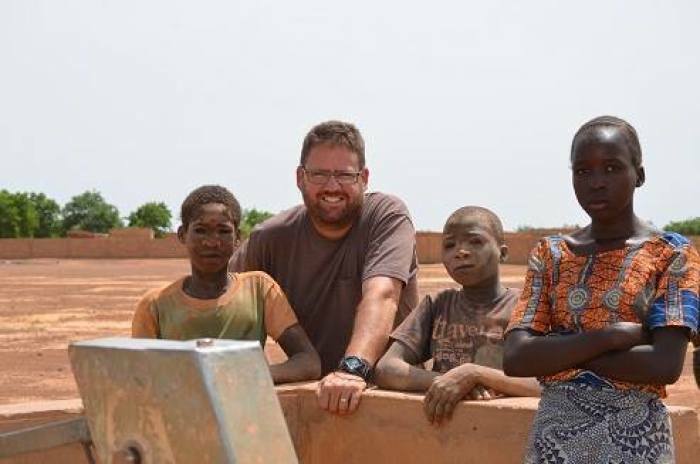 In 2011, Riddering, along with his wife, sold all their possessions in the U.S. to run an orphanage and women’s crisis center in West Africa operated by an American mission group called Sheltering Wings in West Africa. He was killed when gunmen opened fire on a coffee shop just minutes after Riddering arrived in January 2016. Riddering was driving a ministry van on his way to pick up a group of about 15 missionaries at the airport. But since their flight was late, he decided to get some coffee. Minutes after arriving at the cafe, the attack began and 28 people were killed.